Life Ionizers next generation Alkaline Water Machine, the LIFE Ionizers M series. LIFE Ionizer’s new M-Series Next Generation was designed to give you more of the healthy alkaline mineral water you want. In fact, we guarantee you will get the highest antioxidant -ORP possible at pH levels for daily drinking. This means more antioxidant potential power in every glass of delicious, refreshing alkaline mineral water you drink! One thing we haven’t changed is our commitment to the purity of your alkaline water. You get a free analysis of your local water quality report to find out what toxins are in your water, and a free custom-configured pre-filter system that targets those contaminants. 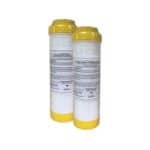 This is over and above the two internal filters that are inside each M Series Life Ionizer! 11 Year NFL Veteran Femi Ayanbadejo Drinks LIFE Ionizer Alkaline Water for his Health. 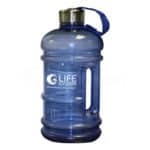 Read detailed Life Water Ionizer Reviews. 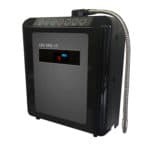 Find out more about the 2019 Life Ionizer Alkaline Water Machine models. 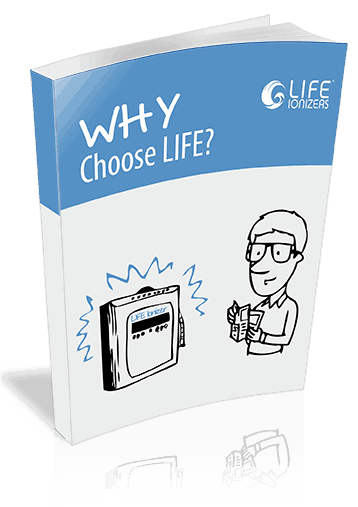 LIFE Ionizers announces releasing their completely redesigned early-adopter field tests M-Series water ionizers in June due to encouraging results from early-adopter field tests of the new units.